Spartan specializes in financial services insights, using ‘Business Intelligence’ and analytics as tools for performance improvement, risk management and compliance. Our FSI consulting team has been delivering on these critical business needs for more than 15 years and we employ the most experienced and capable consultants in the industry. 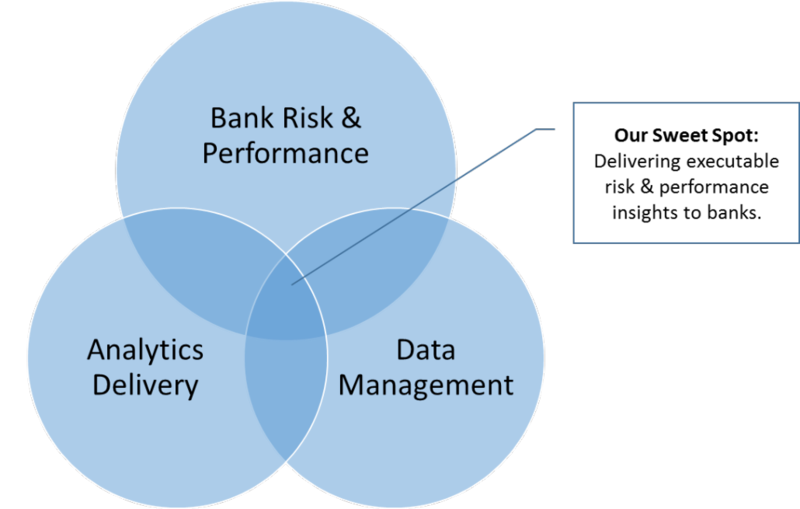 We succeed by sharpening our focus and building our capabilities at the crossroads of data management, analytics delivery and bank risk & performance management. All of our products and services have been carefully designed to further our client’s business goals. We aim to be the leading solution provider to regional banks who embrace the competitive advantage gained through executable business insights and more effective risk and compliance programs.